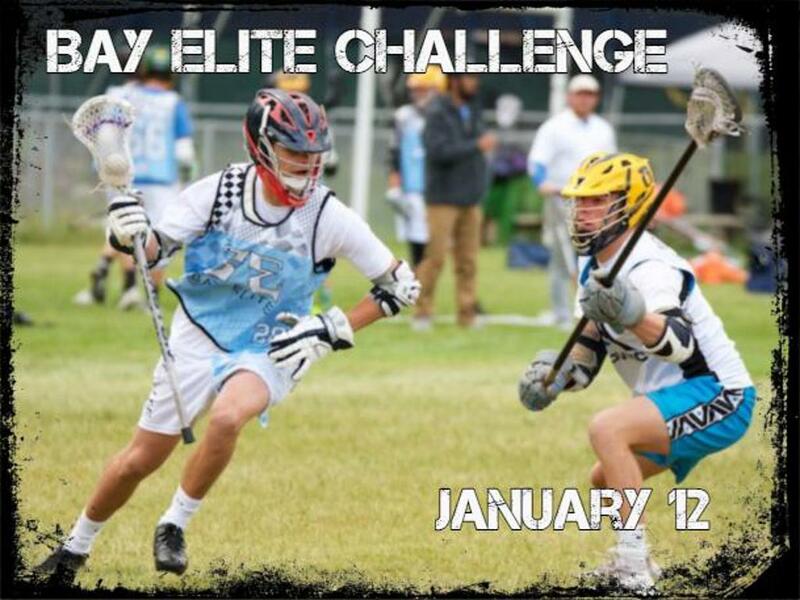 The Bay Elite Challenge is in its second year. This tournament was created as an affordable solution to coaches wanting to prepare their teams for the spring season. The Challenge is a 7v7 event making it easy for coaches to pull together their squad. The event runs on time blocks allowing coaches and families more focused lacrosse tournaments. Allowing families to not be locked in for a full day of lax. Divisions – Based on High School graduation year.